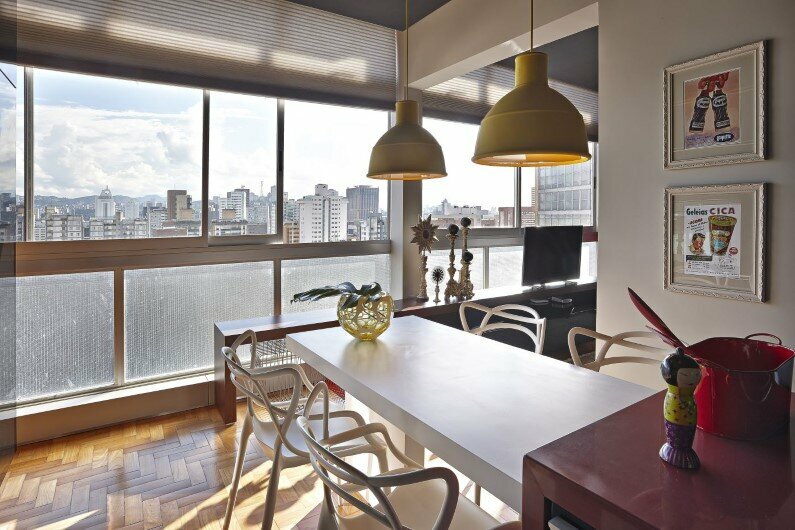 The “Santo Agostinho” is located in the central area of Belo Horizonte, in a building projected by the architect Oscar Niemeyer and it benefits from a splendid view of the city. 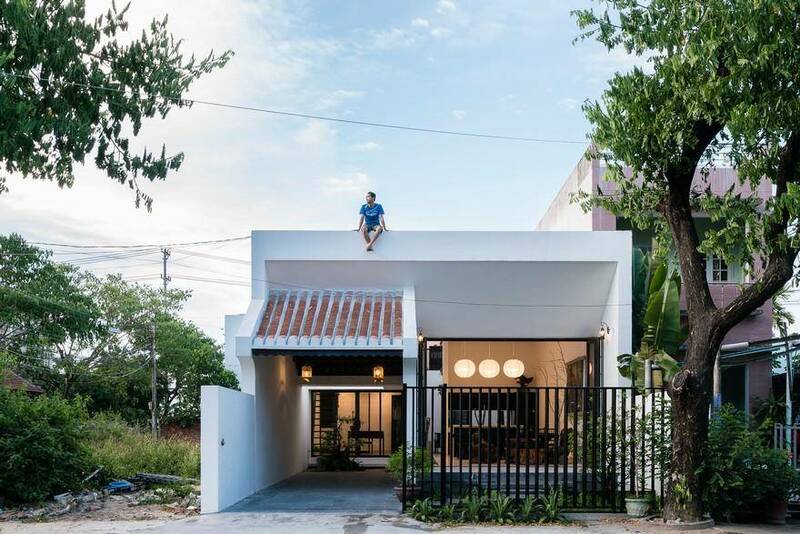 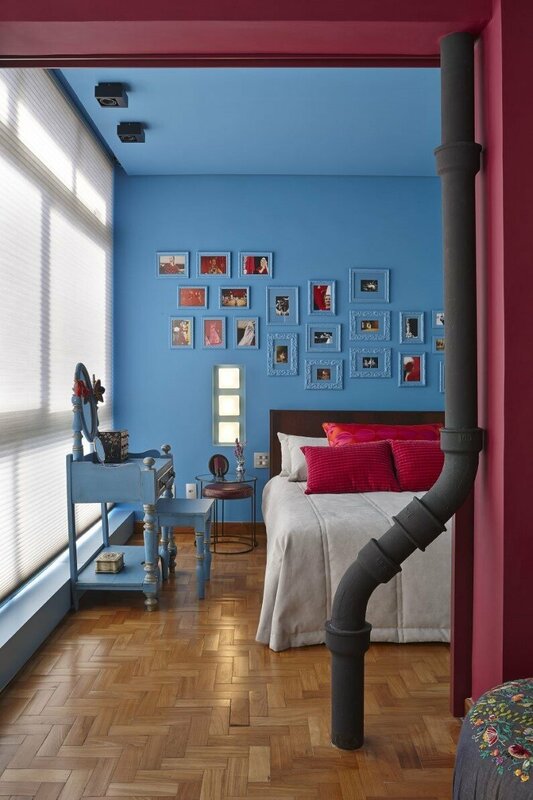 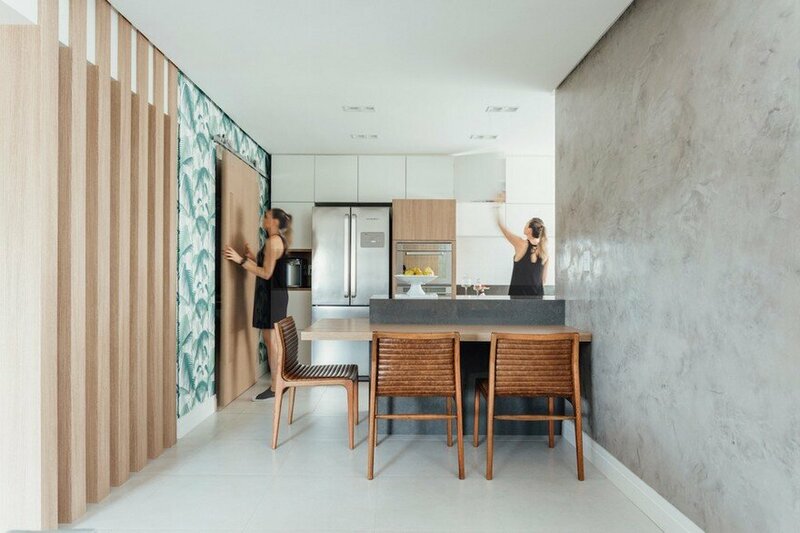 The home was entirely renovated by the Brazilian architect Gislene Lopes, who succeeded to create a loft dominated by a refreshing retro style, which gives it a special identity. 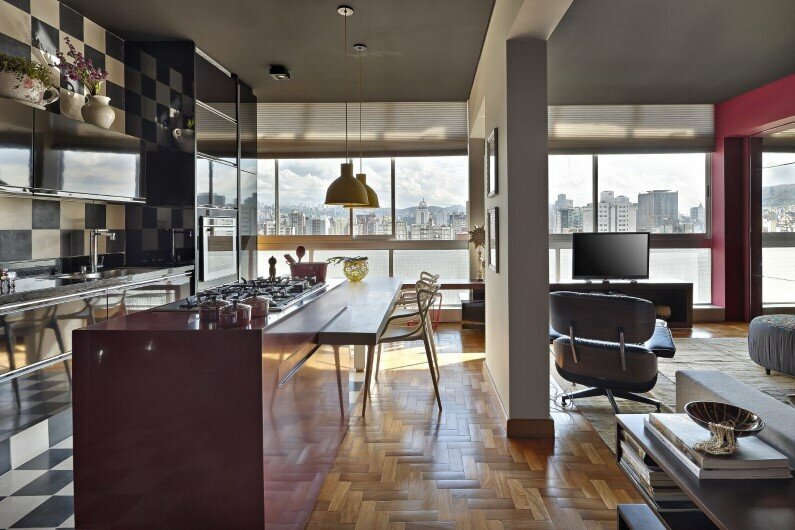 The internal original architecture was kept and the façade was replaced with large windows that offer a beautiful city view. 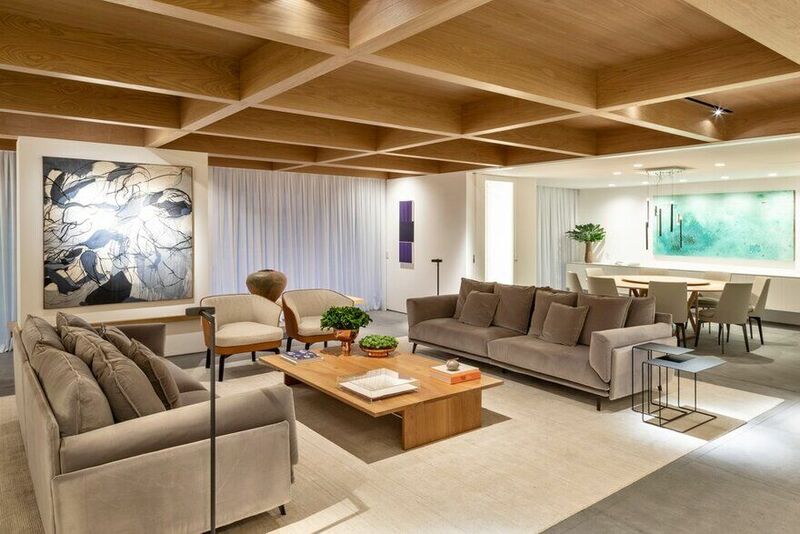 The living area is connected to the kitchen and bedroom by a sliding door. 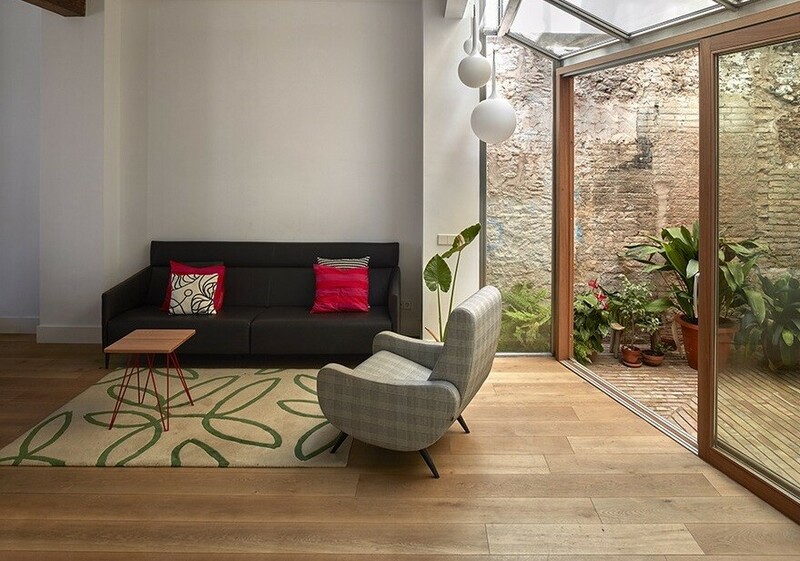 The entire space benefits from abundant natural light and, in order to create space sensation, the sliding door of the bedroom is a mirror door. 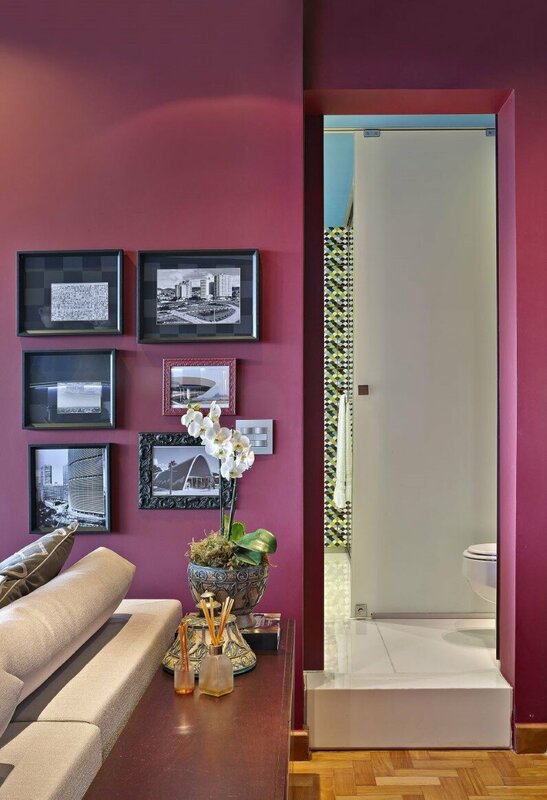 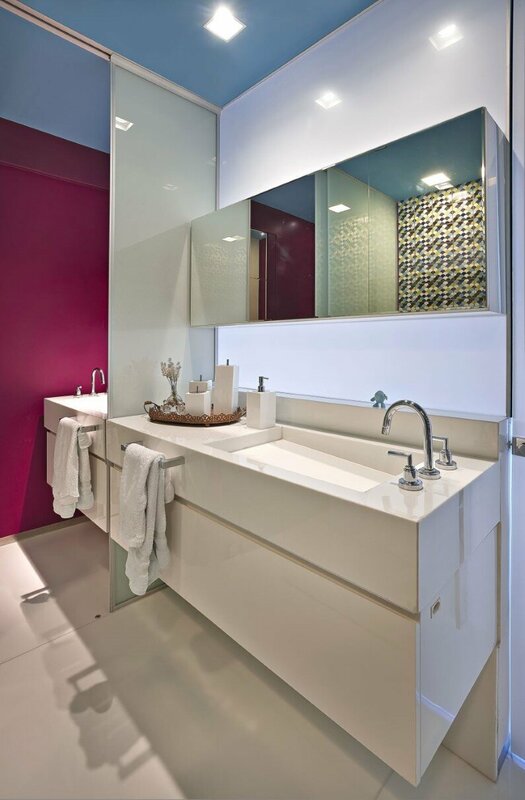 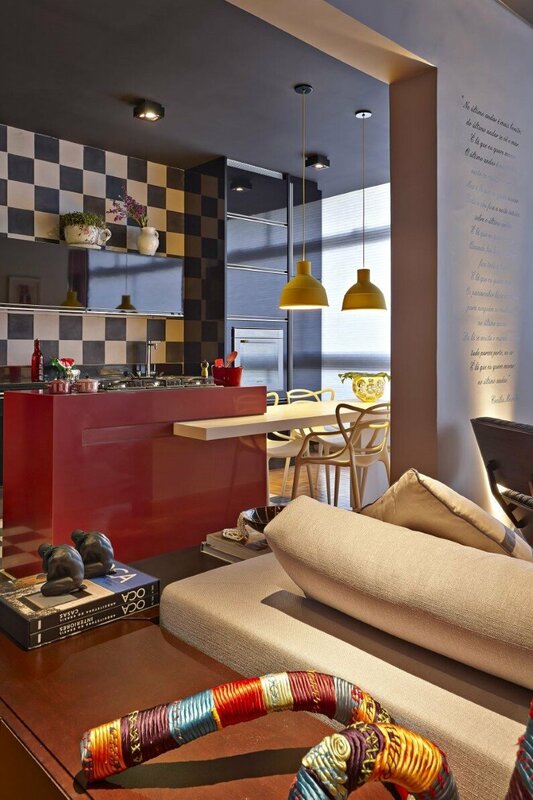 Using a harmonious color range, Gislene Lopes gave a strong, easily remarkable, personality to each social area. 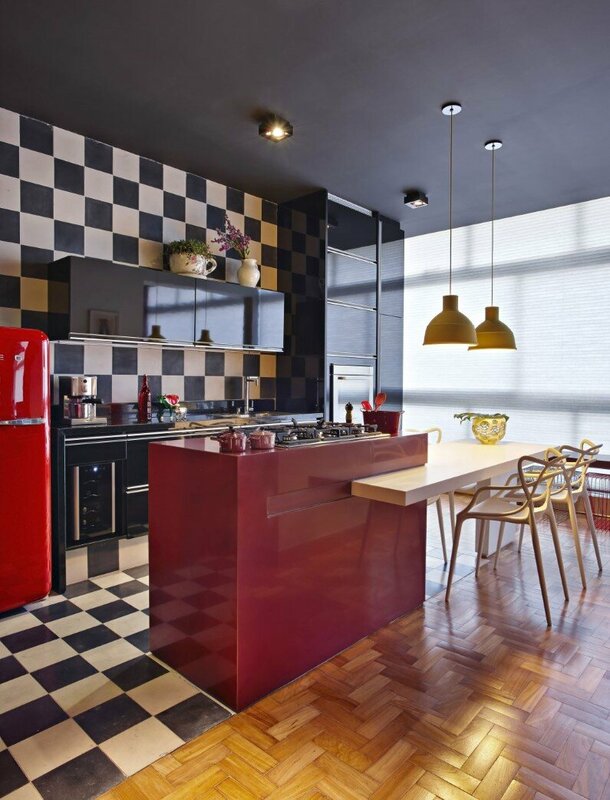 The decorations powerfully underline the retro aspect with eclectic accents: the black and white ceramic of the kitchen, the multitude of small pictures from the bedroom and living room, old clocks and coffers etc. 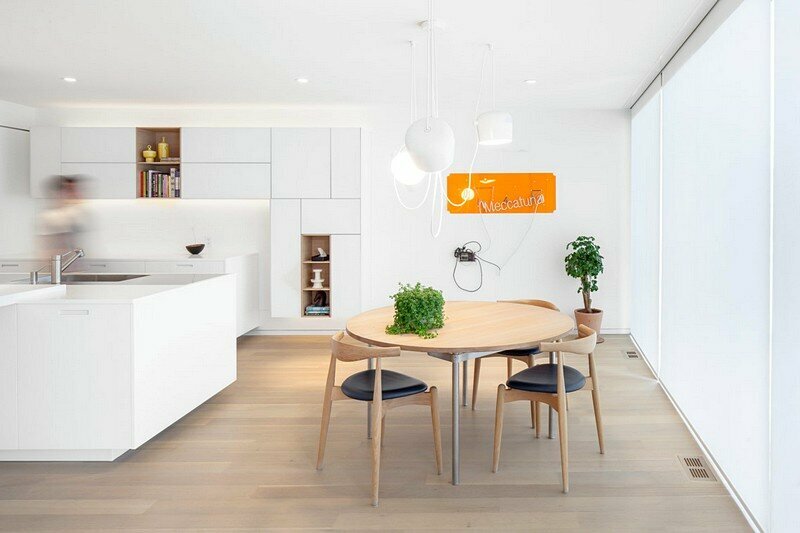 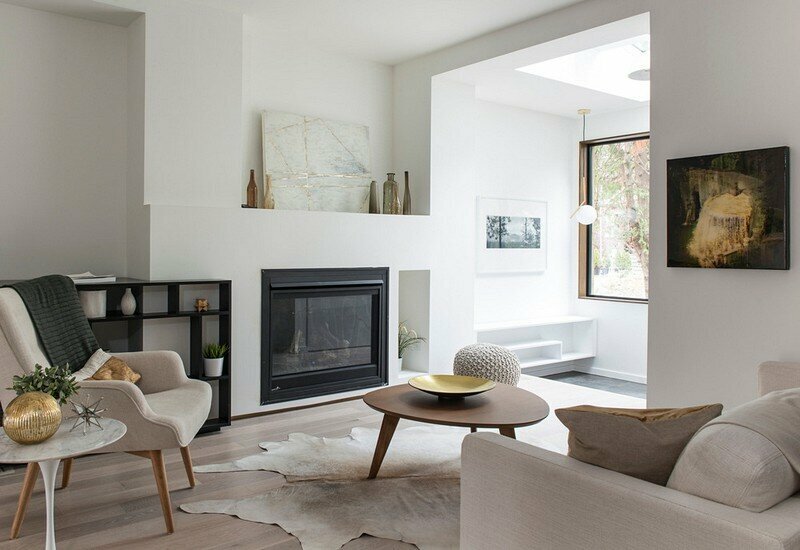 Even though it doesn’t have a large surface, the way this apartment is compartmented and the abundant natural light and the mirrors give the impression of spatiality and helps one enjoy the welcoming and refreshing atmosphere. 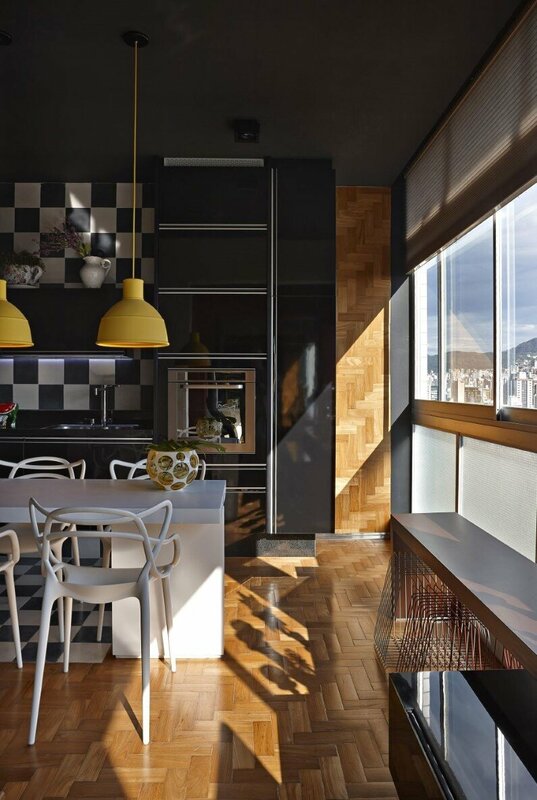 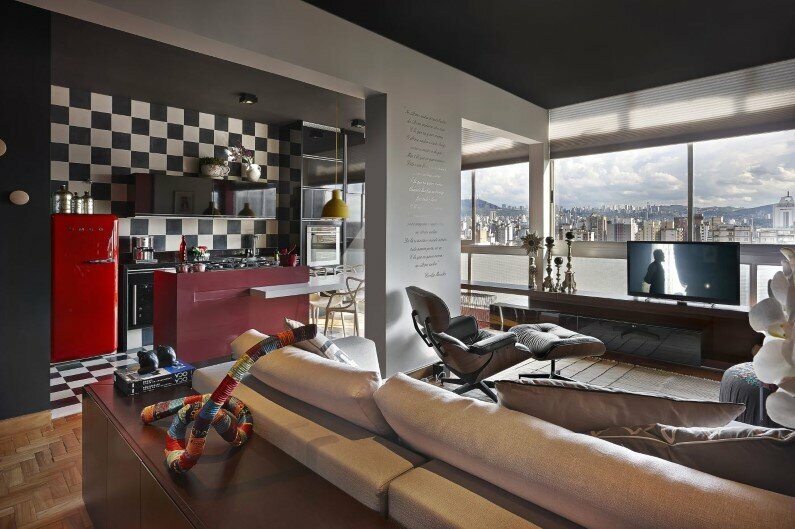 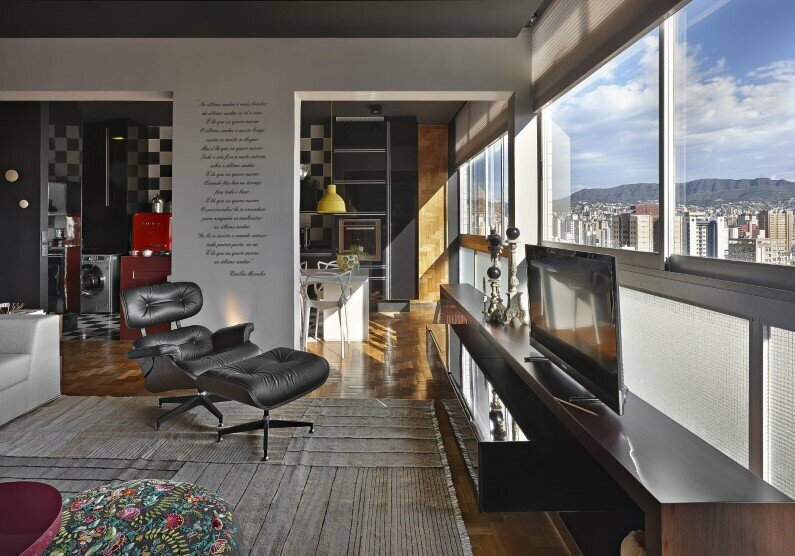 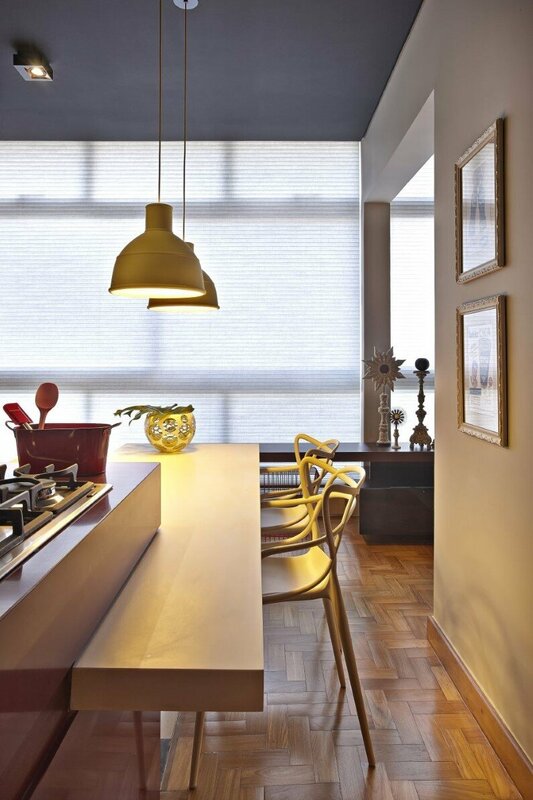 The “Santo Agostinho” apartment was awarded at the contest America Property Award, cathegory Residential Interiors – Apartments.